Crews were able to knock the flames down quickly after arriving on the scene. 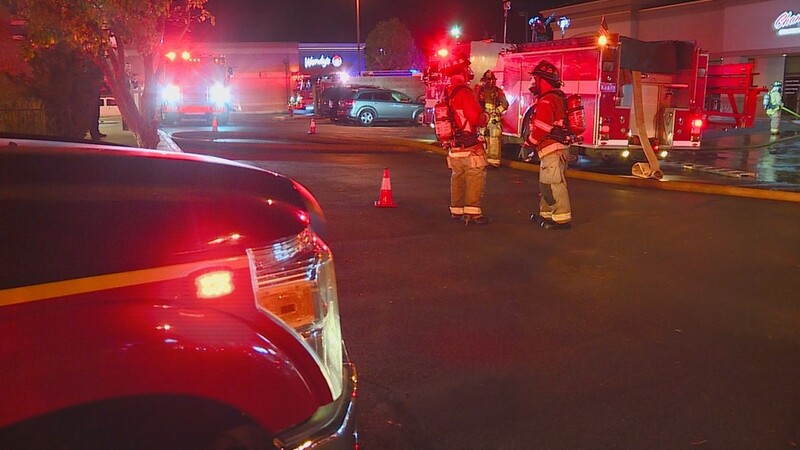 MERIDIAN - Firefighters converged on a Meridian strip mall Wednesday night after flames broke out inside a business there. 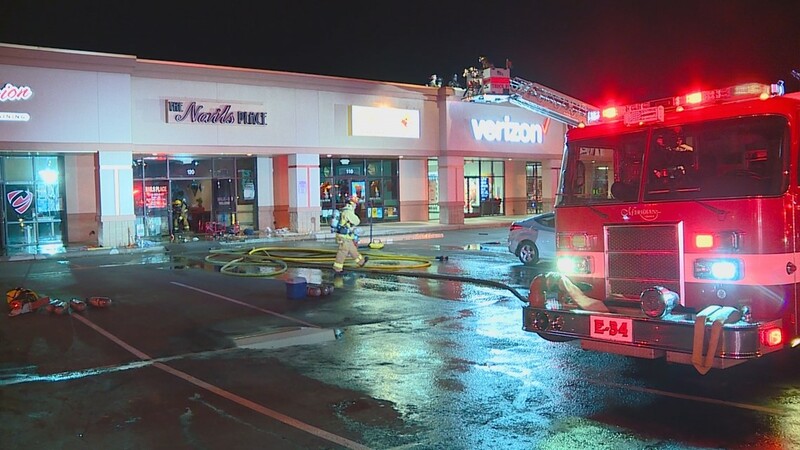 The fire was first reported at about 9:20 p.m. in a row of shops and businesses along South Meridian Road near the intersection with Gem Avenue. 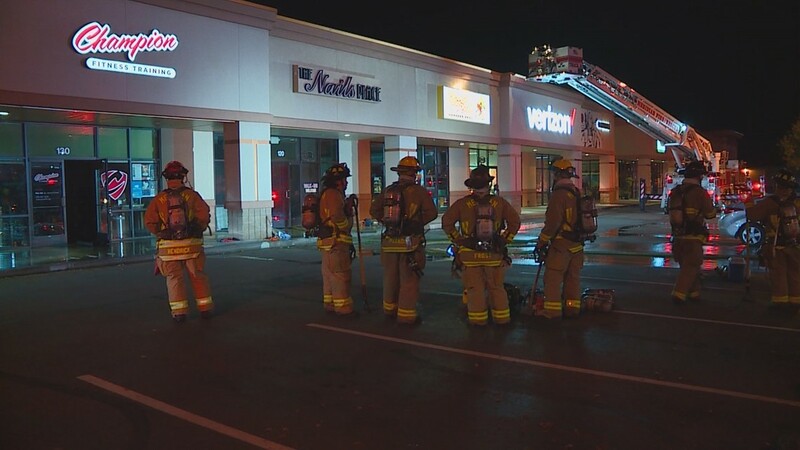 Meridian Fire battalion chief Tyler Rountree said the fire appears to have started in a salon called The Nail Place, and that crews were able to knock the flames down quickly after arriving on the scene. 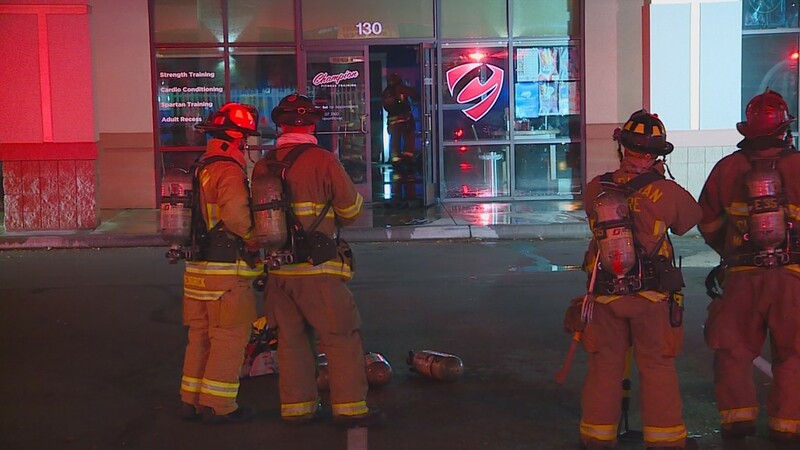 The fire was big enough to trip the building's sprinkler system. 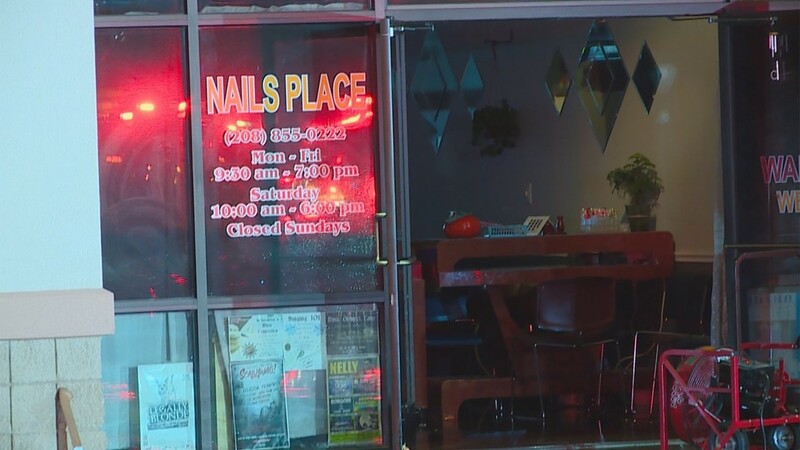 Rountree said the fire started in the back of the nail salon. 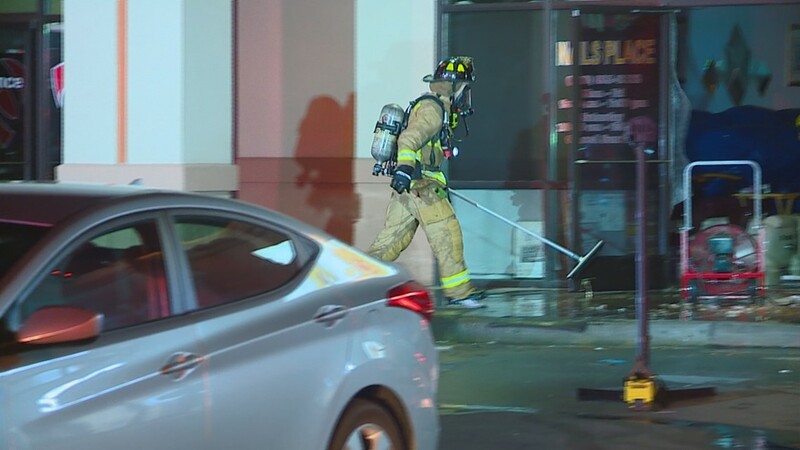 It did not spread to neighboring businesses, although crews did go into the businesses to make sure. 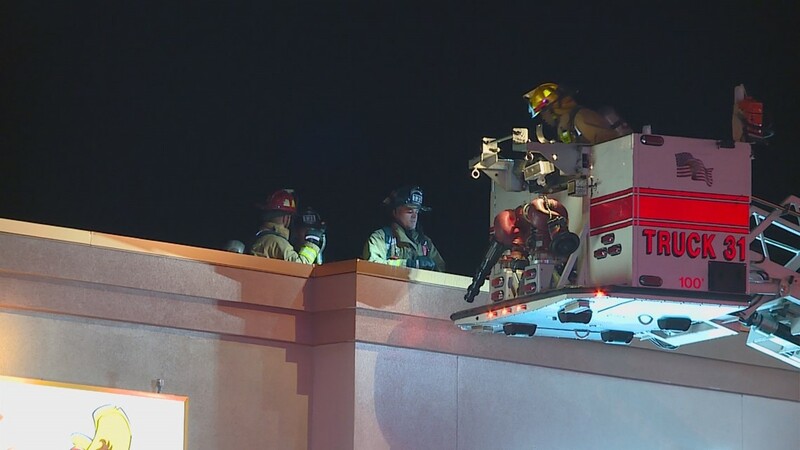 A fire investigator was on scene late Wednesday night. At this point, there is no word what caused the fire.